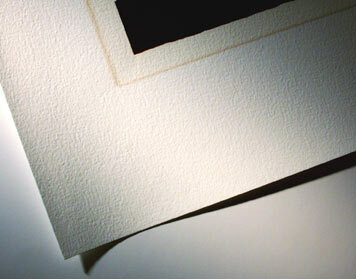 All our prints are made with 310gsm Hahnemuhle German Etching paper and the best pigment inks for longevity. All our materials are archival to ensure the longest possible life for your prints, however as with all artwork they should be kept out of direct sunlight to avoid damage. 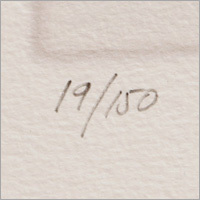 The prints are individually numbered and signed by the artist and are embossed with VA Prints' stamp. 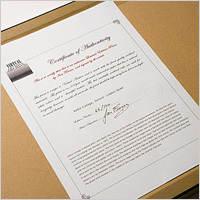 The certificate of authenticity which accompanies the print has the edition number and signature as well as some architectural information and a short biography of the artist.